Kate and Oli: Mystery Giveaway! 7 prizes for 7 winners! 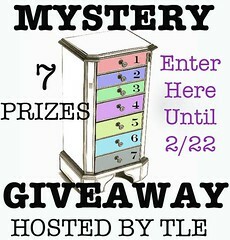 The other participating shops are all amazing and you should head on over right now and enter this amazing giveaway!